A person who has not made his great contribution to science before the age of 30 will never do so. The great physicist himself is also proof of this: Einstein developed the special theory of relativity and completed his work on the photoelectrical effect, for which he was awarded the Nobel Prize in 1921, before he turned 30. 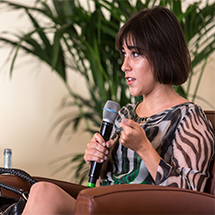 But are all scientific breakthroughs really made by young researchers? Benjamin Jones and Bruce Weinberg from the National Bureau of Economic Research in Cambridge have studied this question (“Age dynamics in scientific creativity”, PNAS 108/47, 2011). Their analysis is based on the work of Nobel Laureates in the categories of Physics, Chemistry and Medicine or Physiology between 1901 and 2008. They determined the age at which the scientists carried out their award-winning research and confirmed that while Einstein did not pluck his statement about ‘young geniuses’ out of thin air, his observation was only valid in the past. The average age of physicists who were awarded the Nobel Prize in later years was 37.2. The corresponding age for chemists is 40.2 and 39.9 for medical researchers. Clear differences can be observed when the very early Laureates (who made their discoveries before 1905) are compared with the later ones (whose research was carried out after 1985). In medicine, the average age of scientists when they made major discoveries in the earlier period is 37.6, and 45 in the later period. At 36.1 and 46.3 years respectively, the gap is even bigger in chemistry. The biggest gap can be observed in physics: the earlier Laureates in this discipline made their discoveries at an average age of 36.9 years while their later counterparts were 50.3 year of age on average. 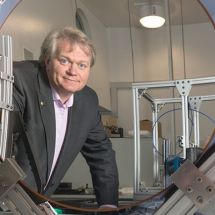 Since the turn of the millennium, only 19 percent of the award-winning discoveries were made by physicists under the age of 40; this age group had previously accounted for 60 percent of such discoveries. In chemistry, no scientist under the age of 40 has been awarded Nobel Prize in the 21st century (66 percent of the chemistry laureates before the year 2000 were under 40). 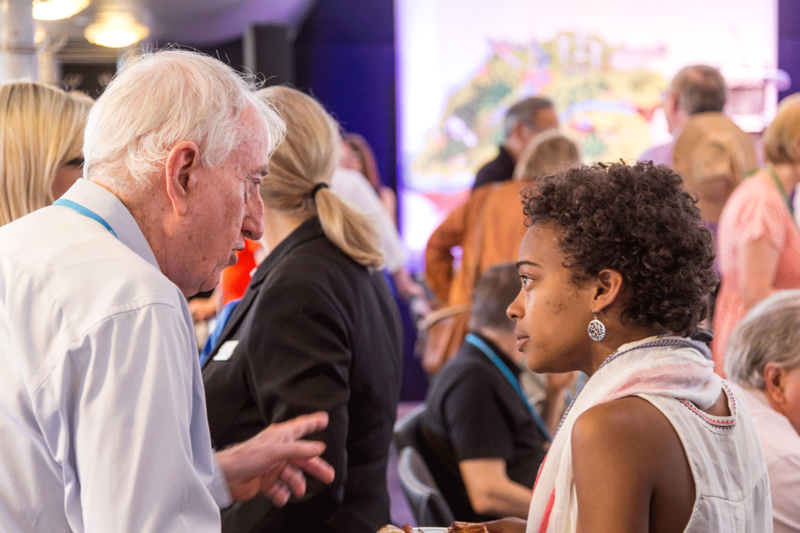 Nobel Laureate Peter Doherty giving advice to young scientist Julia Nepper at the 65th Lindau Nobel Laureate Meeting. At present, it is only possible to speculate about this shift in the age at which scientists achieve such breakthroughs. It is probably due to the fact that scientists simply have a lot more to learn now than before. Thanks to the development of quantum mechanics, physics underwent a complete revolution in the first half of the 20th century. A large number of young scientists, in particular, were involved in this development, for example Albert Einstein, Paul Dirac and Werner Heisenberg. The young scientists were, perhaps, at an advantage here precisely because quantum mechanics was so different from the physics previously taught and researched. Whether or not these young scientists had studied the “old” science in detail was of little or no importance. They were able to get involved directly in the new physics and make major contributions without such preliminary knowledge. explains Bruce Weinberg, summarising the findings of the study. Today, scientists are awarded the Nobel Prize for research they carried out at an average age of 48. 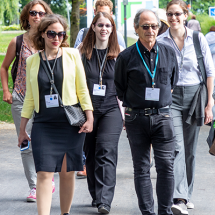 Therefore, all of the young scientists who will soon gather in Lindau again to discuss their research with the Nobel laureates still have plenty of time to make their mark. Those who are in a hurry to do so should concentrate on theoretical research, however, because as Jones and Weinberg also discovered: on average, theorists achieve their major breakthroughs 4.4 years earlier than experimental scientists.